SmartAuthorsLab | What big promise do you make to your readers? You know you have written a great book. 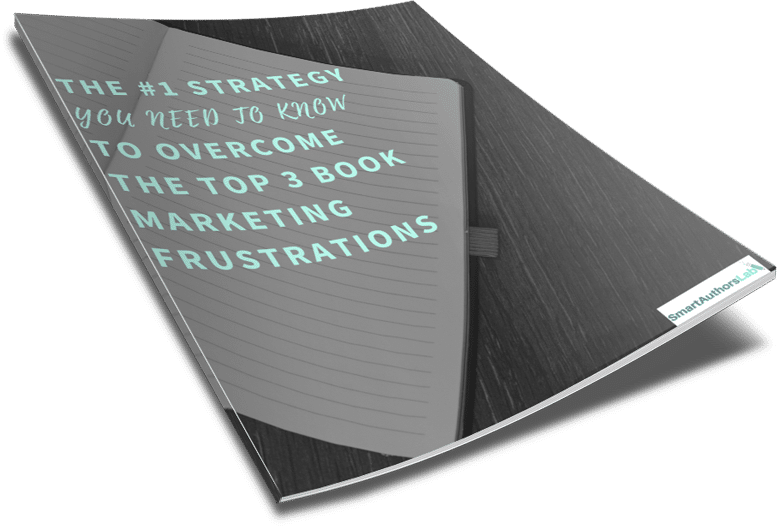 You’ve done all the right things, getting your book edited and using a professional cover designer, and although you don’t want to sound conceited, you’re pretty sure your self-published book is better than quite a few of your comps. And yet it isn’t selling. You have tried every promotional tactic you can think of and you’re beginning to lose hope. When this happens it’s almost always the case that you have failed to let readers know why they should buy your book. Thankfully, there’s an easy fix. The reason people don’t buy books isn’t because they can’t afford them, we’re only talking a few dollars or pounds after all. The reason why they don’t buy is because they don’t believe the particular book they are looking at is right for them. It is your job as the author to make it explicitly clear what the value of your book is - what the reader is going to get out of reading it - so they can make an instant decision whether to buy. Some people make the mistake of writing a book description that’s way too vague and general, in the hope that in doing so it will appeal to more people - ‘this book is a bit of this and a little of that, oh and you get some of this too’. But when you are too general, you don’t appeal to anyone. It’s far better to be specific, so the people who will truly relate to your book can recognise immediately that it’s for them. This is the exact book they have been searching for. Click ‘Add to basket’. Done. It may seem counterintuitive, but it’s better to have some people immediately say ‘yes’ and some to immediately say ‘no’ instead of everyone saying, ‘hmm, maybe’. People who say ‘Hmm maybe’ will never buy your book. If you want to stand out as an author, you need to make your mark. 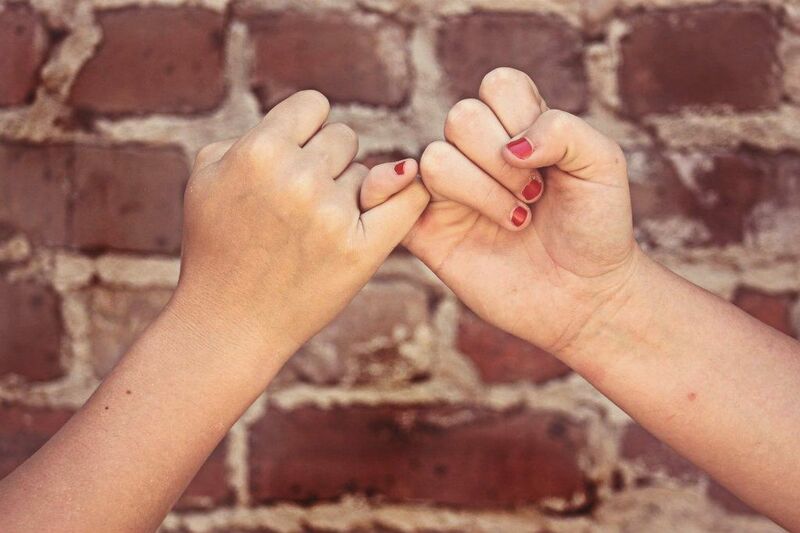 You need to make a clear promise to your readers and be prepared to stay loyal to that promise. Don’t be afraid to step out of the shadows and stand for something. 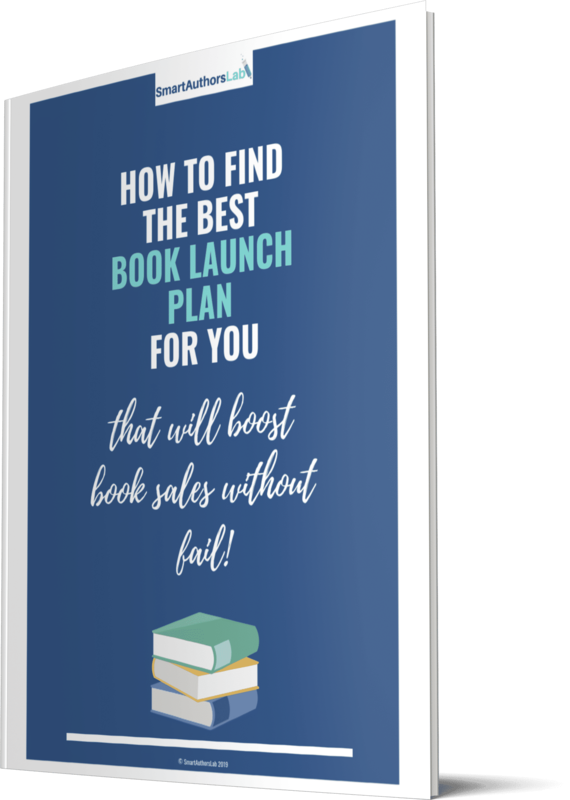 If you want readers to choose your book out of the thousands available, you need to offer them something special. What is that special something you offer? It’s time to identify it and own it. This doesn’t need to be as scary as it sounds. Your big promise can be something simple and yet still be effective. For example, do you promise to move readers with stories that take them on an emotional rollercoaster? Do you promise laughs from start to finish? Do you promise to give definitive answers and no fluff in your non-fiction? Do you promise relatable characters and true-to-life events? Your big promise could be to do with your particular style of writing, or the stories you tell, your characters, the detailed research you do or the themes you tackle that others shy away from. It’s important to identify your big promise whether you write popular genre fiction with a lot of competition, or if you write something that can be harder to market, such as literary fiction. Either way, you need to be able to stand out to reach your readers and achieve the exposure and sales you really want. You chose to write in your particular genre for a reason, so what is it that you set out to achieve? If you believe you have written something that sets your book apart, and if you know you can deliver the same again and again, that is your big promise. Some authors know instinctively what their big promise is. If you set out with a mission to include characters or themes that rarely get featured in mainstream books, for example, you probably already know your promise. For others, it can be harder to identify what you do that sets you apart. A good exercise is to study your comps. What is so great about them that makes people buy their books? And what is lacking? The reviews can tell you a lot so be sure to study those. What do people say they especially liked, or what do they say would have improved the book? Do you do something similar to your comps, but better? Can you offer readers something your comps can’t? Ask yourself why are you the best, or only, person able to write your books? What do you bring to your writing in terms of your personal experiences? This is not the time to feel shy or let imposter syndrome take hold. No one need ever see what you come up with in response to these questions, so be completely honest and give yourself credit where it’s due. Be as bold and proud as you like if it helps you get to what your promise really is. If it’s too difficult to identify what makes your writing special, ask a trusted friend (who enjoys your writing! ), a writing coach or a beta reader for some feedback. Think about what you love about your chosen genre and why you write the books you write. Allow that passion to shine through because readers who share it will feel a connection with you and will feel compelled to buy. When you know the big promise you make to your readers, include it in your book descriptions and other marketing material. Make it clear what you offer that readers won’t find anywhere else and don’t be afraid to be specific about your promise, rather than vague and general. Be proud of what makes your writing special. Your ideal readers will love you for it and the subsequent increase in sales will prove it.